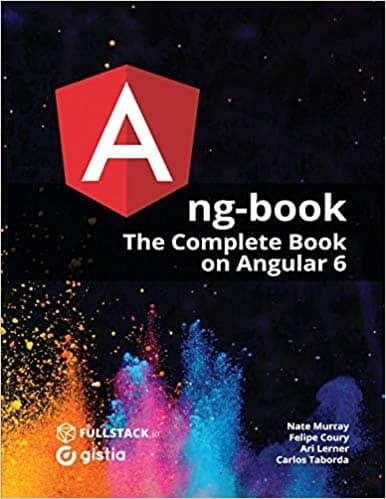 The No of books available on Angular is overwhelming. But not all of them are up to the mark. 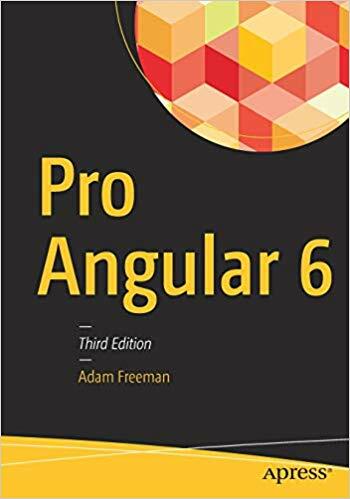 We have made a sincere attempt to choose the best Angular books among them. 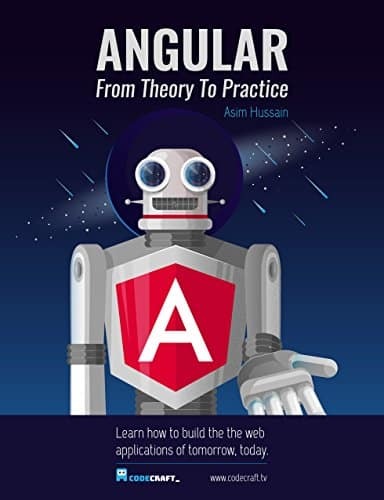 This kindle Editon only book by Asim Hussain of code-craft is simple and to the point and covers almost everything. It surpasses the expectations for the Price you pay. And it is free you own a Kindle. 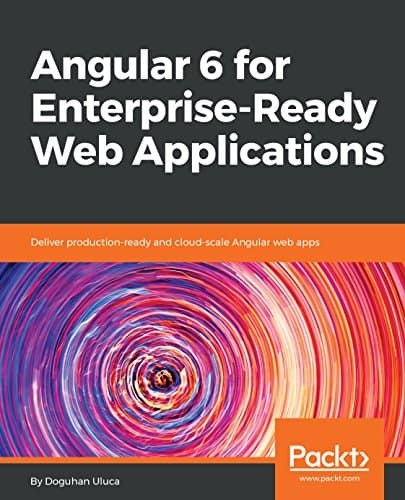 This is the great book by very experienced authors. 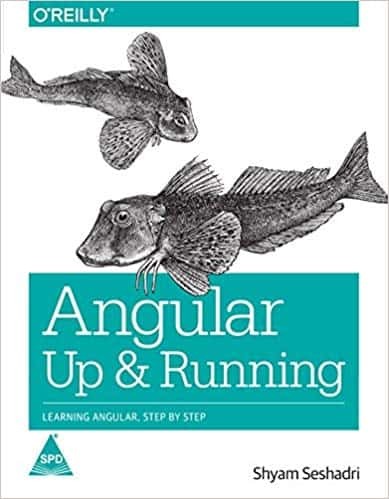 The book contains a lot of example codes that are well explained with good illustrations. 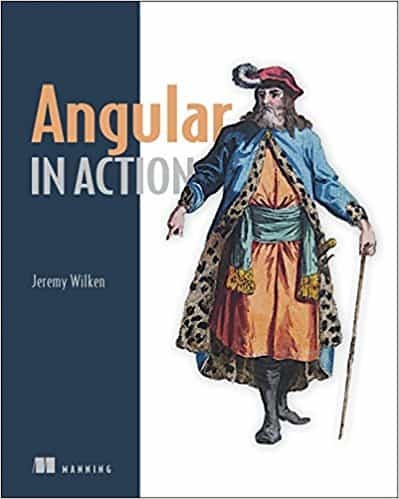 This book teaches you everything you need to build an Angular application. 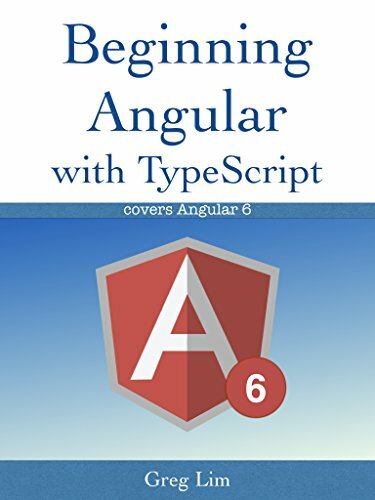 The books start from basic and covers the advanced techniques like testing, dependency injection, and performance tuning. Adam Freeman is one of the reputed authors and has several books to his credit. This book covers most of the topics as shown in the table of content. Each topic is covered in detail and with clearly written examples. The author has a little bit different writing style. 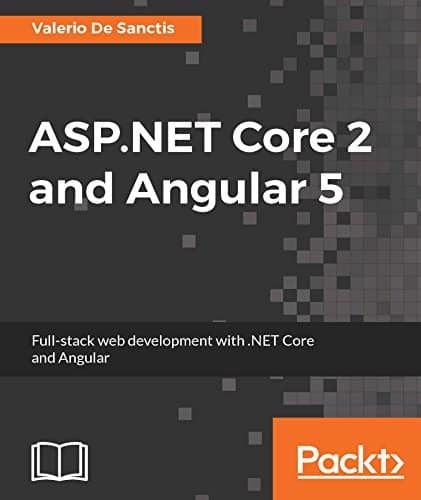 The organisation of the book is a little confusing if you are the beginner, Hence we would not recommend this book to the beginner.